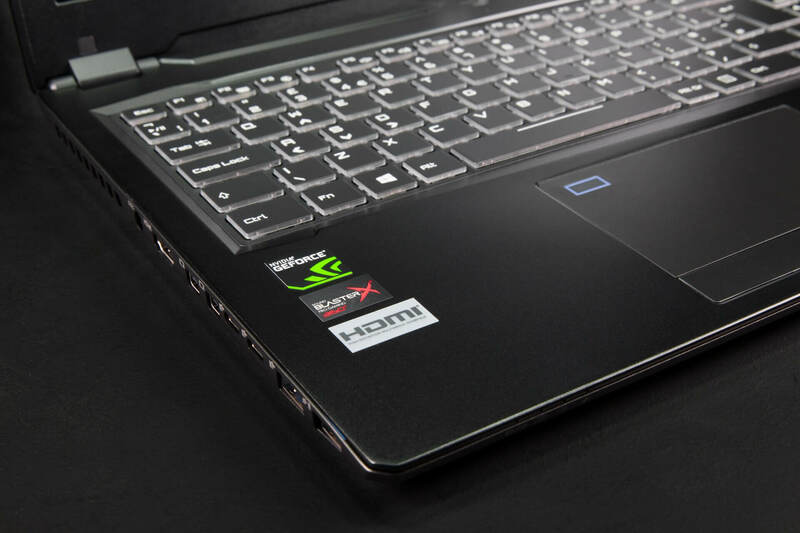 Cutting corners: The first laptops sporting Nvidia’s new RTX series graphics cards are hitting the market today. Before rushing out and throwing money at the first vendor willing to do business, you’ll want to take a close look at the exact GPU specifications you’re getting as manufacturers are being given a lot of leeway in how they can configure their systems. Nvidia in revealing specifications for its laptop-bound RTX GPUs shared that base clock speeds for its RTX 2080 cards can vary from 735 MHz (on the Max-Q variant) to 1,380 MHz (for the standard RTX 2080 configuration). By comparison, the desktop RTX 2080 features a base clock of 1,515 MHz. Doing some quick math, that’s a more than 50 percent reduction in clock speed. Presumably, this will have a significant impact on gaming performance. Worth mentioning is the fact that mobile RTX 2080 cards pack the same number of CUDA cores as the desktop variant at 2,944. Memory speed and bandwidth on the mobile cards also mirror their desktop counterparts. Max-Q variants are designed for ultra-thin laptops that aren’t capable of dealing with the thermal dissipation and power requirements of standard mobile GPUs. With so much leeway in terms of what speed to clock cards at, it’s easy to see how performance could vary across different laptops with Nvidia’s RTX series cards. The lesson here, again, is to pay close attention to the actual clock speed of the GPU in the machine you’re considering purchasing. Various models and brands of RTX laptops are now available on Amazon, Newegg and Best Buy.